A very successful second SA Schools Coaching Course was held on the 19-20 May 2018 at Paul Roos Gymnasium, Stellenbosch. The Western Cape Schools had a great representation of different Schools from different areas attending. 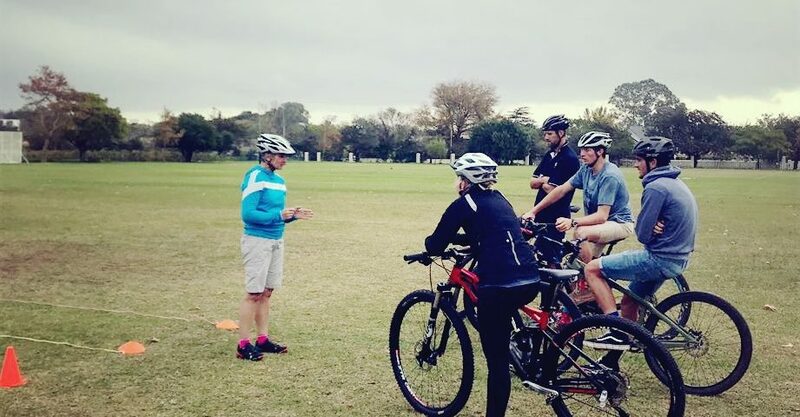 The course presented by Erica Groenewald from Daisyway Coaching Systems in collaboration with Training Point kept the teachers and parent representatives captivated and valuable knowledge and practical experience were shared amongst the team. On day one attendees learned more about the duties of a School coach, skills coaches need to demonstrate as well as conflict management. The importance of LONG TERM PARTICIPATION DEVELOPMENT (LTPD) and critical periods of development as well as early developers vs. nurturing late developers was emphasized. 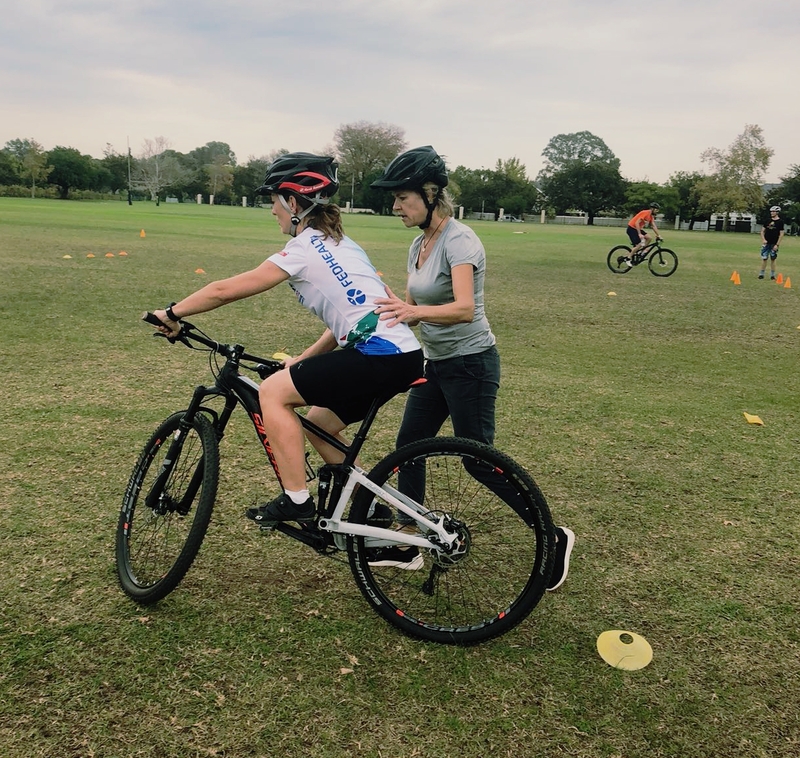 The importance of coaching girls, one of the focus points of the Western Cape Schools Cycling this year was discussed as well as basics of sport nutrition .This was followed by a practical explanation session on sport field where teachers and parent representatives were taught how to conduct a skills training session. On day two the attendees touched on training zones, performance models and setting up a programme. This was followed by a written test and each participant had to present a group skills session plan of choice. 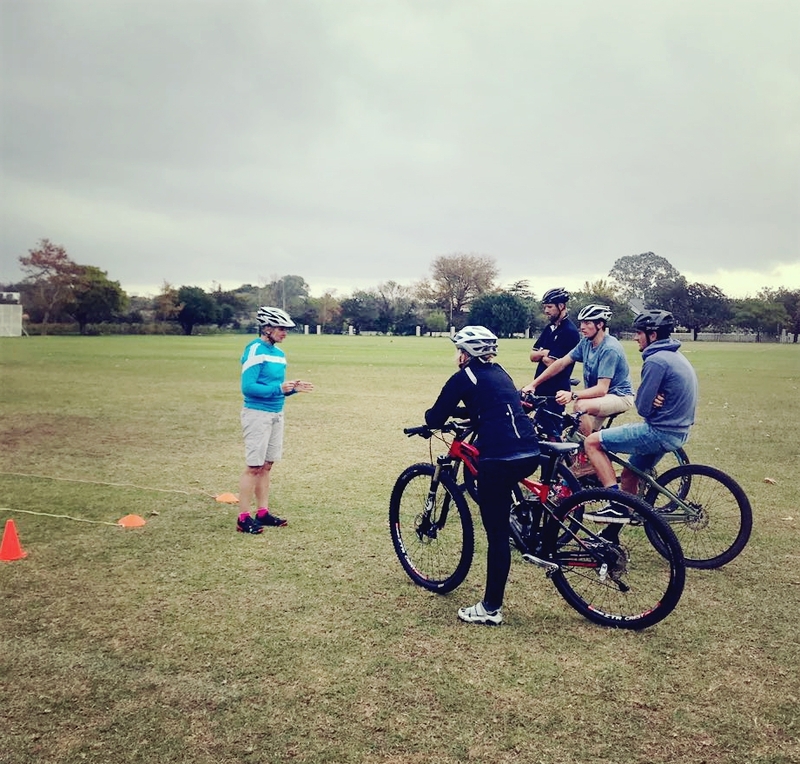 Before the attendees can be accredited as South African Schools Cycling Coaches, they need to hand in a practical task before 23 July 2018. 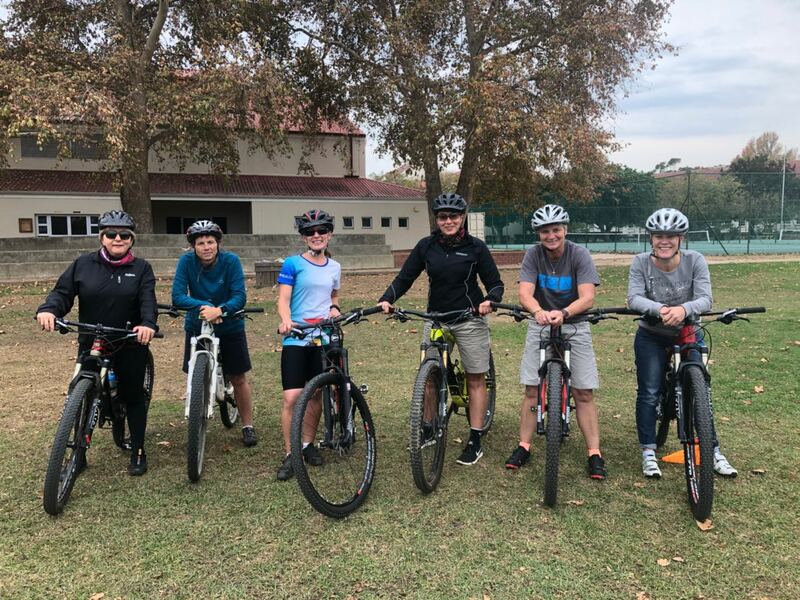 Annelize Ziehl-Owens, Chairlady of the Western Cape Schools Cycling thanked SPUR Schools MTB League for their contribution to bring cycling to more schools and creating opportunities, Erica Groenewald for her contribution to cycling on a national as well as international level, Ben Puddu, Vice-Chair, for hosting the course as well as the teachers and parent representatives for their participation, passion and changing learners’ lives in the process. The Western Cape Schools can look forward to a Primary Inter-Schools SKILLS Competition roll-out in future as well as development programme under less privileged communities. 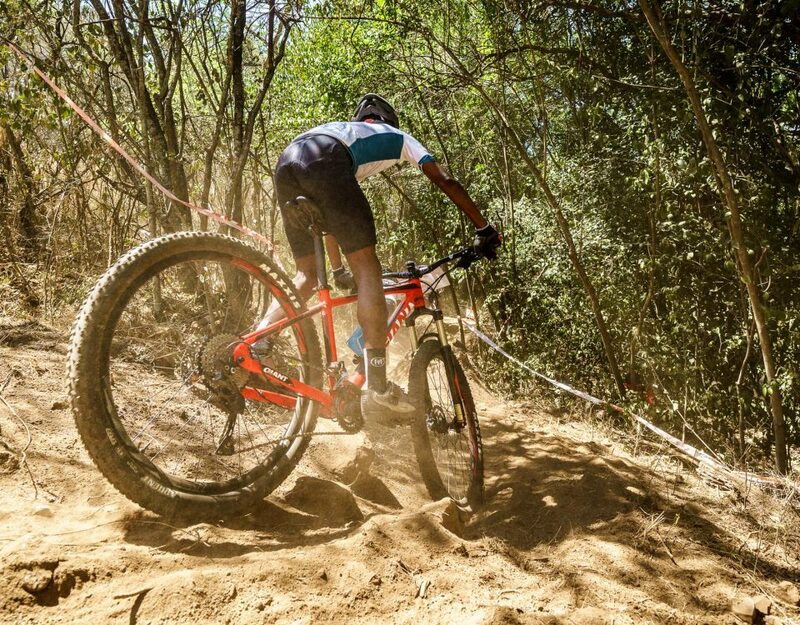 On behalf of the Western Cape Schools committee we wish all the School riders best of luck with the first SPUR Schools League on the 9th of June 2018.